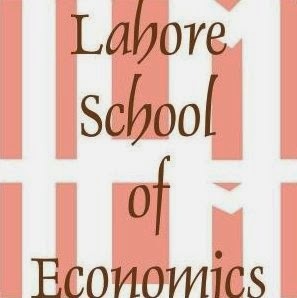 Lahore School of Economics celebrated Pakistan Day on 23 March 2018 with traditional zeal and fervor. Pakistan Day commemorates the passing of the Lahore Resolution on March 23, 1940, when Muslims of the Subcontinent demanded a separate nation. In Lahore School, Pakistan Flag raising ceremony was held at Shumaila Garden in the Main Campus to mark the day. Dr Azam Chaudhry, the Dean of Economics was the chief guest at the ceremony.